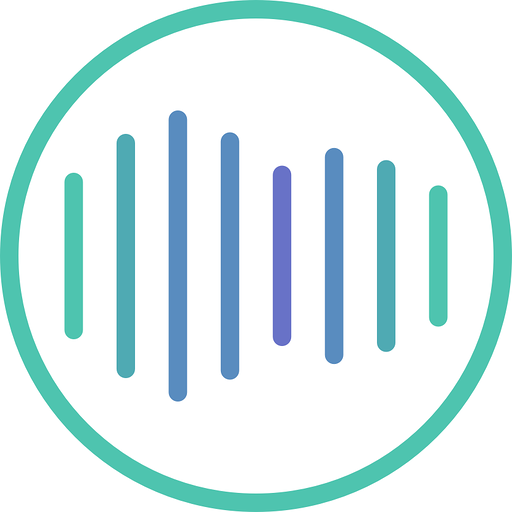 Songg is a cross platform music sharing app for your team. :nerd_face::sunglasses:Share Music within Slack using the /music slash command and keep team morale high . :white_check_mark:The Songg link will come up. :white_check_mark:Your team can click Spotify, Apple Music, Deezer, Google Play and more. :white_check_mark:Songg will do its best to match the track correctly across all services. :white_check_mark:Everyone is happy because you saved them time. Songg will be able to confirm your Slack identity on your workspace. Songg will be able to post to specific channels in Slack.